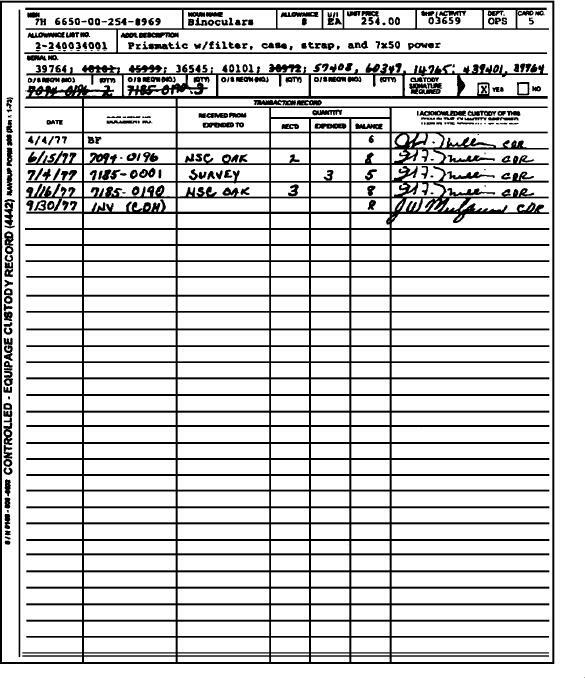 Figure 6-4.--A sample requisition receipt and issue documents for equipage. be determined during the upcoming inventory. notation, if needed, in their duplicate custody records. delegated authority signs the notice. by pen or indelible pencil.